Campaigners against female genital mutilation have accused the British Museum of “celebrating” the practice by holding an exhibition about a mask used by cutters in Sierra Leone. 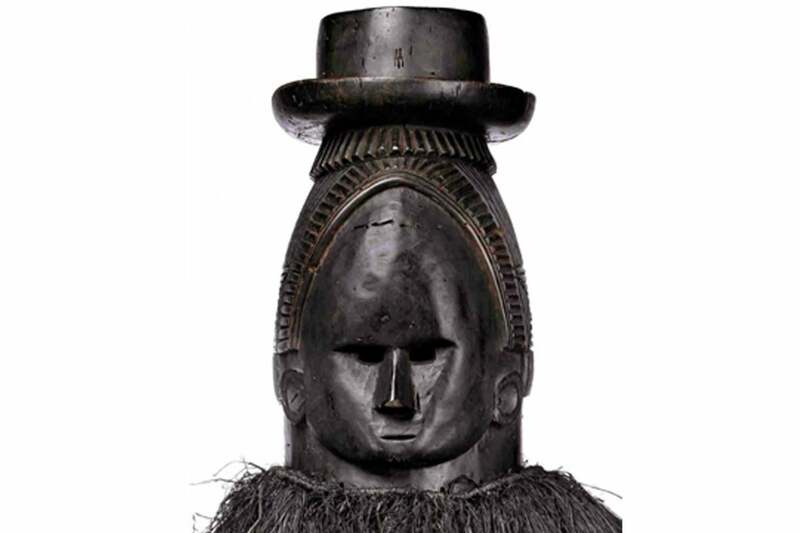 The museum displayed a Sowei mask, which is worn by members of the Sande society — a women’s association in Sierra Leone which prepares girls for adult life. This has traditionally included FGM. To mark the launch of the exhibition the museum also hosted an event where the dance performed during FGM ceremonies was recreated. Survivors of FGM living in London said they still suffer flashbacks to the mask, which they said is used at the end of cutting ceremonies in Sierra Leone to terrorise young girls into keeping quiet about their ordeal.